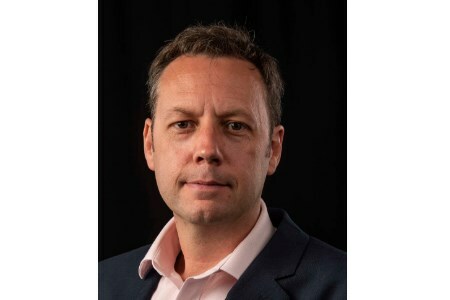 DNV GL, the technical advisor to the global oil and gas industry, has appointed Tim Roff as market sector leader for the UK onshore gas industry. His role will focus on developing and introducing new DNV GL services to the owners and operators of the gas network infrastructure. Tim has more than 25 years' experience in technical, managerial, and commercial roles and he previously worked with the HSE and the Health and Safety Laboratory. He joins DNV GL with a strong track record of providing safety, risk, and R&D services to the UK gas industry, broader energy and infrastructure sectors, and chemical and manufacturing industries. DNV GL has been part of the UK’s long heritage in setting global best practice for innovation in gas transmission and distribution. The company provides a range of services including in-service verification of oil and gas facilities, verification and certification of assets and LNG facilities, pipeline integrity management, and integrity and risk management of pipelines through its Synergi Pipeline software service. DNV GL is currently working with Northern Gas Networks (NGN) on the H21 project to support the safety case to convert the UK gas distribution network to hydrogen. The company’s Spadeadam Research and Test Centre in Cumbria, UK, is involved in critical studies to identify any modifications to operational working practices that may need to be considered as part of the quantitative risk analysis assessment. Separately from H21, DNV GL is also co-leading the European HYREADY project to develop guidelines for transmission and distribution system operators to prepare their natural gas networks and operations for the injection of hydrogen. Tim is a chartered engineer and member of both the Institution of Civil Engineers and the Institution of Gas Engineers and Managers. He holds a MBA from Loughborough Business School of Economics and a MSc in Engineering Geology from the University of Leeds.